Summary: Listen as Kristin discusses her battle with cancer and losing her hair. Even though she knew that hair didn’t define who she was, losing her hair was overwhelming, and she wanted to find a solution that would work for her. Summary: Listen as Andrea shares her incredible story of survival and her tips to enjoy every moment we have! We are grateful to be able to play a role in helping her live her life again and feel more confident on the inside and out! Summary: Kaylee has been cancer-free for a year and a half! After Wigs For Kids provided her with her beautiful custom hair piece, Kaylee said she just felt like a normal girl again. “Never give up,” said Kaylee. Listen to her incredible story! Summary: When you become a mother, many things in your life change from your sleep patterns to your protective instincts. Did you know that your hair may also change? 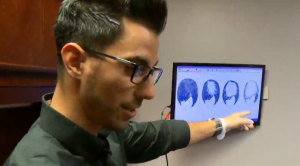 Listen to Maxie’s story of hair loss. Instead of shrugging it off as part of life, she sought help and is now living confident again! Summary: Meet Claudia! 23 years ago, Claudia unexpectedly lost all of her hair due to Alopecia. Though she went through something tragic, she managed to turn her difficult experience into something good to help others. Claudia started the organization, Alopecia & Friends, to create a safe place for people with Alopecia who don’t know what to do or who to talk to. Claudia’s story is truly inspiring! 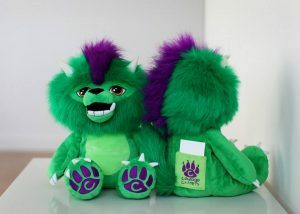 Summary: For those suffering from common fears, Courage Critters is a plush animal and online toolkit created to help children use their imagination to empower, support, and protect them in any situation that causes them fear. In today’s episode, we hear Courage Critters’ creator, Dr. Renae Reinardy, and Hair Loss Solutions TV host, Jeffrey Paul, discuss how this program offers hope and comfort. Summary: In today’s episode, Jeffrey Paul and Clinical Psychologist Dr. Renae Reinardy discuss Trichotillomania and the damaging effects on those who endure this condition, but they also offer a message of hope. Summary: In today’s episode, Annie suffers from Alopecia and also the insecurities associated with hair loss. After multiple failed treatments, Annie was hesitant to wear a hair piece. She wanted to look and feel like herself, but she felt like she was out of options. Both her professional and personal relationships were affected until she visited Jeffrey Paul’s Hair and Scalp Specialists. Now Annie not only has hair, but she also has her confidence and her life back! 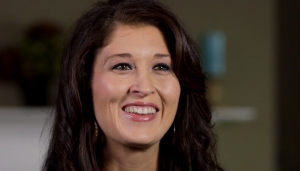 Summary: In this episode, Danielle shares her story of going from dazzling to damaged hair. 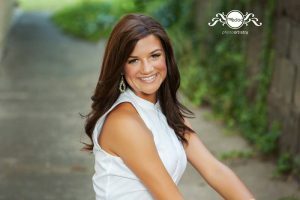 From a life of fashion and photography, when Danielle’s hair became chemically damaged, that life quickly turned to issues with self-image and depression. 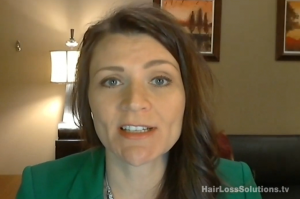 Watch how visiting a Certified Trichologist helped turn her hair, and her life, completely around! 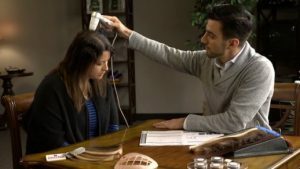 Summary: In this episode, Emmanuel Paul, a licensed Trichology specialist at Jeffrey Paul’s Hair & Scalp Specialists, was interviewed by WKYC in Cleveland, Ohio, and has helped with numerous scalp problems. 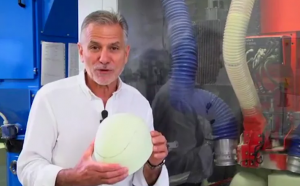 Summary: In this episode, Jeffrey Paul takes you on a tour of the Cesare Ragazzi Laboratories in Bologna, Italy, where 3-D Printed Hair Prosthesis Solutions is revolutionizing hair replication. Title: Alopecia Didn’t Stop Annie! Summary: In this episode, you will meet Annie, a beautiful young lady who lost not only her hair, but also her confidence. 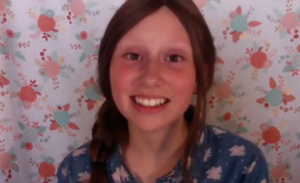 When faced with Alopecia at a young age, she looked for a solution, and she found it. She has always been beautiful, but now she feels it as well! 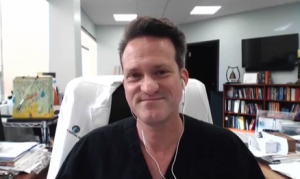 Summary: Dr. Alan J. Bauman from Bauman Medical in Boca Raton, Florida, joins Jeffrey Paul to discuss Trichology, transplants, advancements in technology, and other solutions available to those suffering from hair thinning and hair loss. Summary: Medically-induced hair loss is not uncommon, and thyroid disorders rank high on this list. 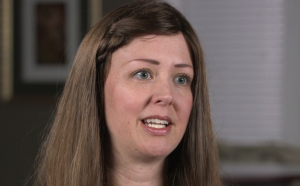 Watch as Linsey finds the right solution to getting her life back after suffering from this disorder and the hair thinning that resulted from it. 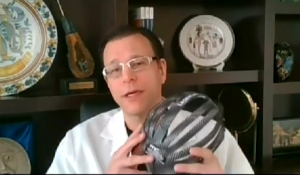 Summary: Dr. Robert Haber, a respected dermatologist and a veteran hair restoration surgeon, discusses the use of laser technology and its role in treating those with hair thinning and loss.